Though originally set for release on November 26, Neil Young's 1970 live album Live at the Cellar Door has been pushed back until December 10. Fret not, however, as we've got a stream of the whole thing right now. 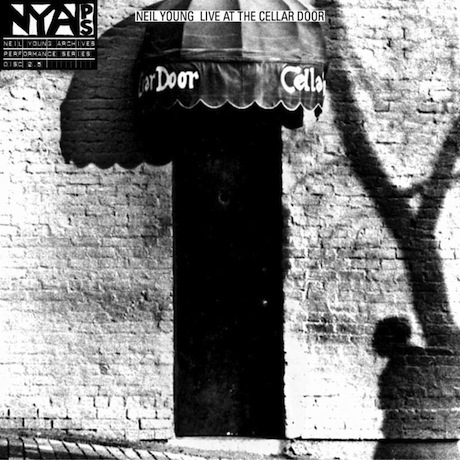 Culled from a six-show residency at Washington, DC's Cellar Door club from November 30 to December 2 in 1970, the album sounds incredibly fresh 43 years later. In addition to beloved songs like "Tell Me Why" and "Old Man," the album also includes the rarity "Bad Fog of Loneliness." Give Neil Young's Live at the Cellar Door a stream below courtesy of Rolling Stone.